From the moment Diego steps on stage he immediately establishes a warm, friendly rapport with his audience. As a master of his craft, Diego’s performance is one of the most talked about comedy magic shows in the industry. With up to 60 minute shows including awesome magic, this type of performance is very interactive and includes a great deal of audience participation. 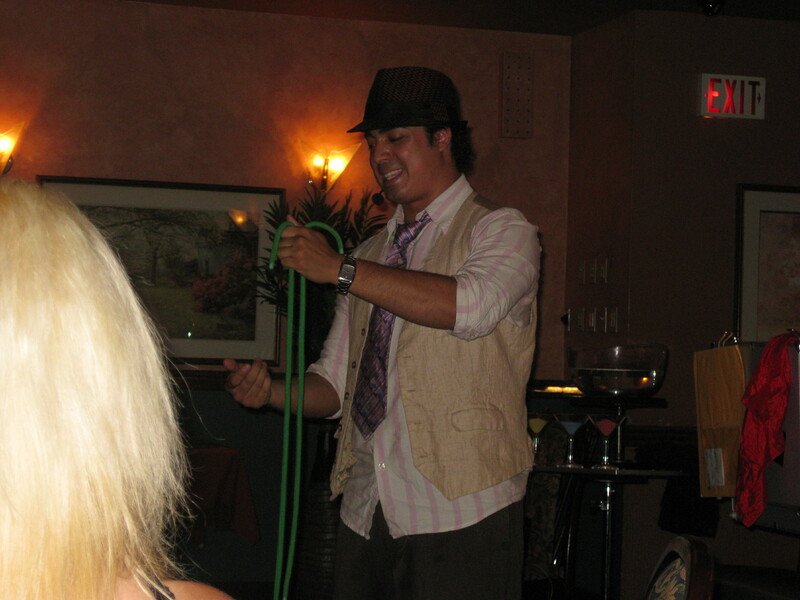 Eliciting uproarious laughter from spectators, audience participation is a core part of Diego’s Magic philosophy. Rather than simply sitting and watching, Diego wants his audience to have fun, so he combines side - splitting comedy, cutting edge magic with audience interaction. Reaching into the audience’s hearts, minds and soul, without a doubt, Diego’s comedy magic show is nothing short of spectacular, guaranteeing to entertain audiences of all ages!